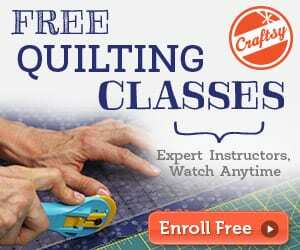 Need some cool crafts you can make with fabric scraps? 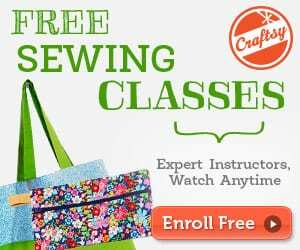 Here are some creative DIY sewing projects and things to do with leftover fabric and even old clothes that are too small! Get the leftover fabric scraps ideas here.